Poster art for Get Lit at the Beach. Author and wine expert Paul Zitarelli. Cannon Beach author Peter Lindsey in his den. Terry Brooks, an American author of epic fantasy novels who lives in Cannon Beach, is a regular guest at Get Lit at the Beach and one of the bookfest’s founders. The eighth annual Get Lit at the Beach takes place at multiple locations in Cannon Beach from Friday, April 5, through Sunday, April 7. Terry Brooks, a prolific fantasy author with homes in Seattle and Cannon Beach, will be master of ceremonies. He founded the event with the late Val Ryan after then-mayor Mike Morgan suggested a literary festival to complement other arts endeavors. “It’s all about the love of books. Our writers talk about what they write about — and why — while having a relaxed weekend on the Oregon Coast,” Brooks said. Get Lit allows authors to thank their readers for supporting them in person, not just a brief moment in line to sign a book. Several genres are chosen and the weekend is intentionally not a teaching format, he added. A new event, called the “Lit Crawl,” begins Friday, April 5, with a welcome reception featuring light hors d’oeuvres 5 to 6:30 p.m. at the Cannon Beach Chamber of Commerce Community Room, 207 N. Spruce St. 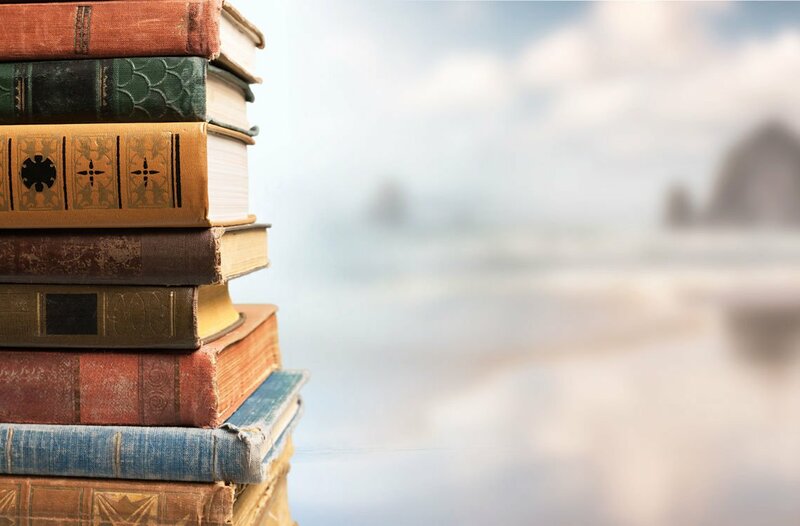 The action Saturday is at the Surfsand Resort Ballroom, 148 W. Gower Ave. Brooks and authors Pierce Brown, Deb Caletti, Carol Cassella, Sophia Shalmiyev and Leni Zumas will sign books and talk about their craft. “It’s a way to discover maybe some of the authors you are not familiar with,” Abel said. Sessions start with Cassella at 10 a.m. and Brown at 11:30 a.m. Megan Lebrise will moderate a discussion titled “Sense of Place and Feminism” at 2:30 p.m. featuring Shalmiyev and Zumas. Jupiter’s Books will offer discounts on sales of all their works. Caletti, whose 16 works target young readers and young adults, will be the keynote speaker at a 6 p.m. dinner. Her latest, “A Heart in a Body in the World,” was recommended by the New York Times. Activities conclude 10 a.m. Sunday with a questions session with the authors, and Brooks again as moderator, at the Coaster Theatre, 108 N. Hemlock St. Coffee and treats will be provided by the Cannon Beach Book Company and admission is free. There are admission charges for the Friday reception, Saturday daytime programs and dinner. A full pass costs $95. For details, log on to getlitatthebeach.com. 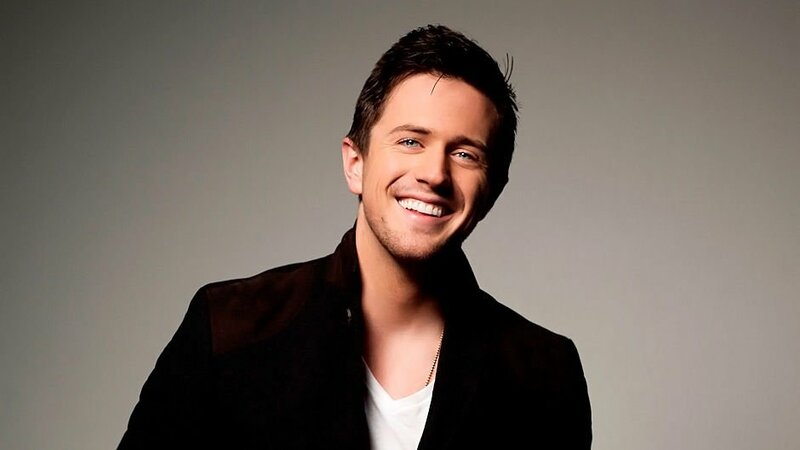 Pierce Brown lives in Los Angeles and is the author of the “Red Rising” series. Before he wrote stories of spaceships, wizards and ghouls, he managed social media at a tech startup company, worked on the Disney lot at ABC Studios and on a U.S. Senate campaign. Deb Caletti is the author of 16 books for adults and young adults. She’s been a National Book Award finalist, a finalist for the PEN USA award, and her books have earned the Washington State Book Award and the Pacific Northwest Booksellers Award. Four organizations chose her latest work, “A Heart in a Body in the World,” as the best book of 2018. Carol Cassella of Bainbridge Island, Wash., is a physician and the author of three novels, “Oxygen,” “Healer” and “Gemini,” bestsellers that have been translated into several languages and earned accolades in the publishing community. Through fiction, she explores addiction, malpractice, immigration and tragedy. She is a founding board member of Seattle7Writers, a nonprofit supporting literacy in the Pacific Northwest. Sophia Shalmiyev’s work, “Mother Winter,” delves into themes of motherhood and feminism, tracing her emotional flight as a frightened 11-year-old from the stark oppressiveness of 1980s St. Petersburg through New York City to Portland, where she is an artist raising her children. She has a master’s degree in fine arts from Portland State University and a second master’s degree in creative arts therapy. Terry Brooks’ fantasy works have been broadly honored and promoted. Among his 35 in print are the 26-set series “Shannara,” six volumes of the “Magic Kingdom Landover” series, plus three in the “Word and Void” series. He novelized the movie “Star Wars: The Phantom Menace,” and has produced a book on writing called “Sometimes the Magic Works.” A TV series, “The Shannara Chronicles,” based on his writing, has completed two seasons.